The Giant Sports story began with a meeting involving three nutrition experts. Between them, the trio boasted 75 years experience in the food industry, covering all the major bases, from packaging to sports nutrition to dietary supplements. They decided that they had the knowledge, resources and passion to kickstart a sports supplement brand that would improve what was already on the market. And that's exactly what they've done. Under the Giant Sports umbrella, the team have dedicated all their time and effort to producing cutting-edge products. They're not interested in just imitating what's already available, but on introducing improvements and innovations. 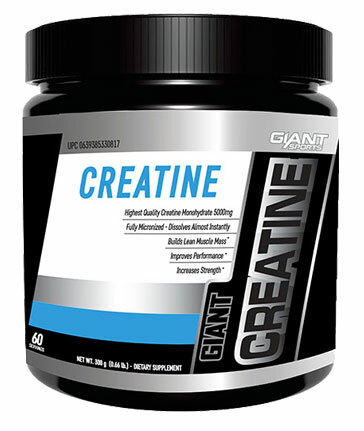 Hence, you're unlikely to find any Giant Sports supplements that merely mirror what another brand has on offer. Their products are pretty much guaranteed to introduce you to something entirely new, or to something more potent, more effective and/or tastier than its competitors. Giants Sports supplements have a reputation for their outstanding taste. That's because the company has a team member who is totally dedicated to developing incredible flavours. 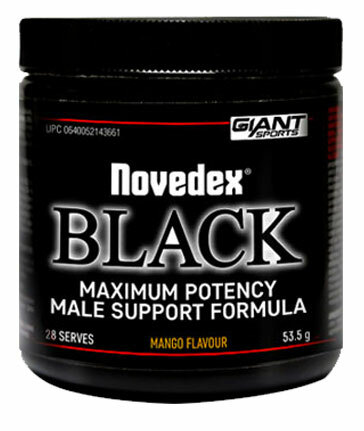 His commitment is driven by the understanding that superior taste plays a crucial role in the enjoyment, and therefore disciplined use of, sports nutrition supplements. If you're experiencing tasty satisfaction, then you're going to find it much easier to stick to your nutrition regime. While developing revolutionary formulas and taste sensations, Giant Sports never loses sight of the importance of safety. Every single one of their products undergoes extensive review, analysis and testing before hitting the commercial market. 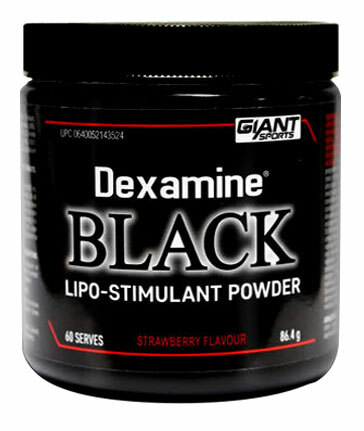 The company exercises a rigorous adherence to safety guidelines, even employing a United States-qualified, board certified physician to thoroughly check all Giant Sports supplements. The facilities are managed professionally and undergo regular inspection by both governmental and non-governmental trade organisations, to ensure compliance with MP regulations. 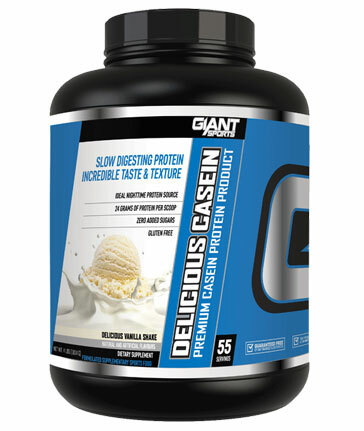 Given their commitment to improving what's already offered on the market, Giant Sports got particularly innovative when it came to creating a progressive protein powder. 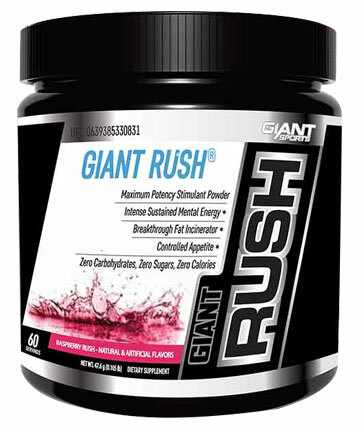 They came up with Giant Sports Delicious Protein, and it's become one of their best sellers. 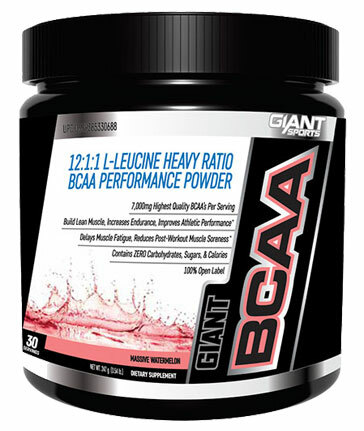 The product's selling point is its combination of a powerful protein source with great taste. 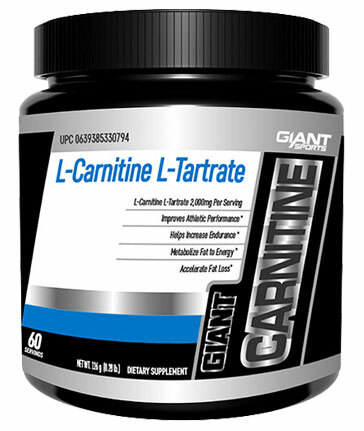 Every serving contains 27g of high quality protein and boasts a 6.75:1 protein to carbohydrate ratio. 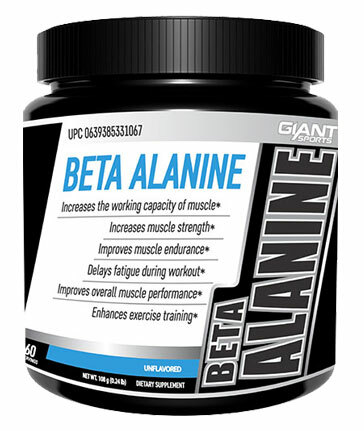 The protein is formulated to work in six stages, which achieves a sustained release effect and meets a variety of physical needs. Plus, it's gluten-free.